I recently watched the British horror movie House of Darkness (Oswald Mitchell; 1948), which features Laurence Harvey in his very first film role. Harvey’s one of my favorite actors but I haven’t had the opportunity to write about him much so I decided to rectify that this week by including a lot of background information about Harvey in a review of House of Darkness for TCM. If you like classic horror films or happen to be a Laurence Harvey fan like myself, you might find House of Darkness worth a look. It’s a lumbering and rather dull film but Harvey manages to make it watchable. Or maybe I just find Harvey incredibly watchable? 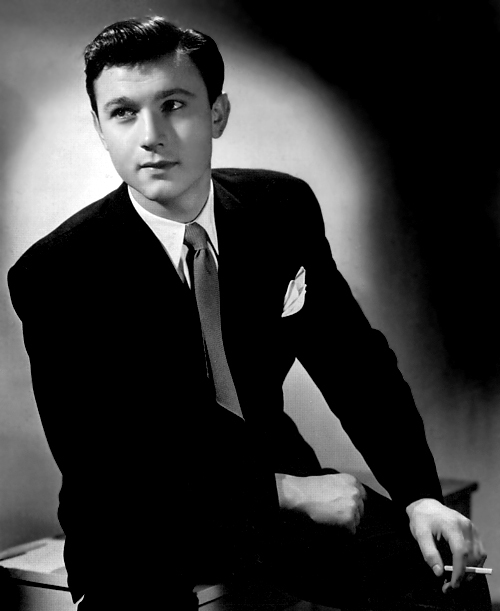 Whatever the case may be, you can read Introducing Laurence Harvey at the Movie Morlocks Blog.